We offer an economical parquet resurfacing service to give your floor a new lease of life. If your floor has taken knocks and scratches over the years, our refurbishment process will restore the surface of the panels back to looking brand new. First, the original lacquer is removed using a 3-stage sanding process. A base layer of lacquer is then applied to seal the parquet fingers which is cured under intense UV light. This base coat layer is then denibbed to remove any imperfections from the surface before applying a top-coat. The top-coat is applied and instantly cured under UV light for a solid, gloss finish. For guidelines on having your parquet floor resurfaced, visit the downloads section. 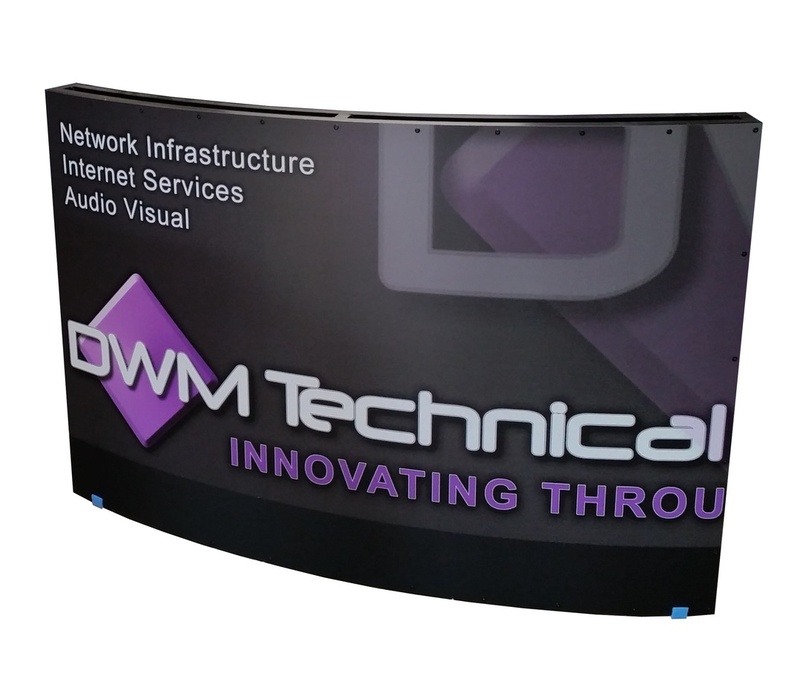 Our full colour printing service is the perfect way to promote your business using our bars and counter systems. 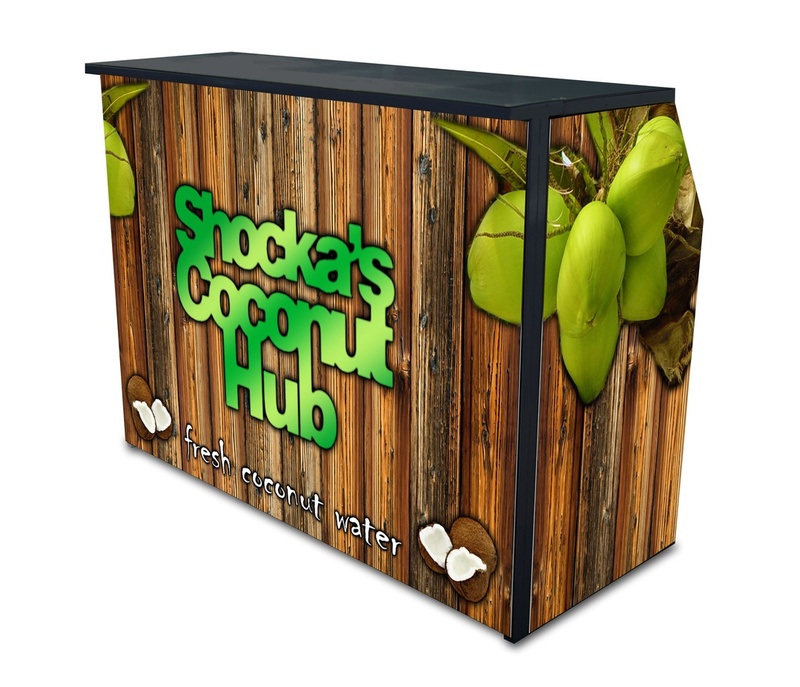 The vinyl prints can be applied to any area of our bars and counters, be this a single logo or a complete cover advert. We use a hard wearing, UV resistant process which ensures that the print can endure use and remain in great condition.